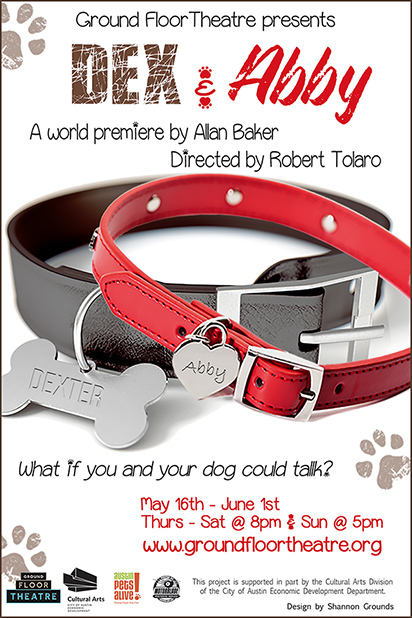 Ground Floor Theatre in Austin, Texas will present Allan's play Dex & Abby from May 16-June 1, 2019. Click here for more information. Allan's work is also on the National New Play Exchange. (https://newplayexchange.org/users/3417/allan-baker) and on the Playwright's Database (http://www.doollee.com/PlaywrightsB/baker-allan.html).